Then Instagram filters will be your good helper. 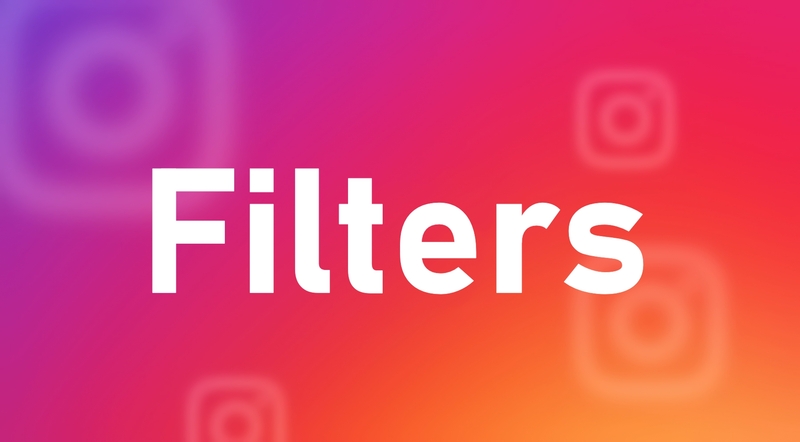 Since Instagram offers more than 40 different filters, we decided to make a selection of the top-10 most popular and frequently used ones, in order to make this task instead of you. 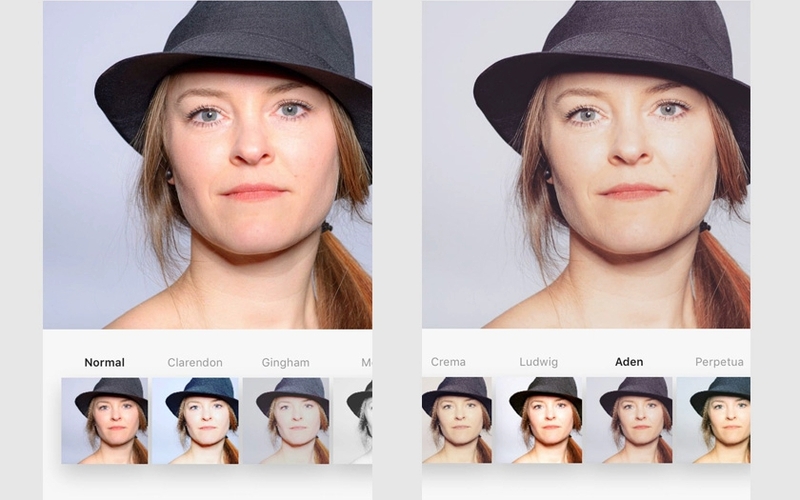 Nevertheless, you can always create your own list of filters that best fit your photo style. But if you want to save your time and not get lost in a big variety of different filters, our article will tell you in which direction you can move freely. Our list is based on a survey conducted among the participants of our platform, and there are more than 800 thousand of them. We hope that our efforts will be your effective and productive advantage. This filter is not a filter as such. 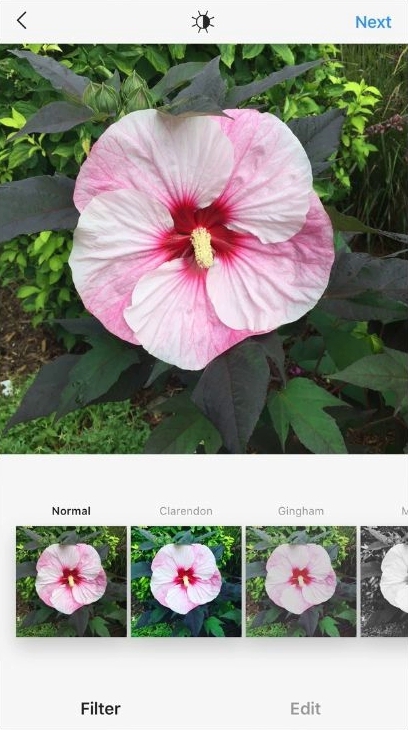 In other words, the Normal filter is a photo that you upload without adding additional processing. Most users process photos in specialized programs and do not want to take some other changes. 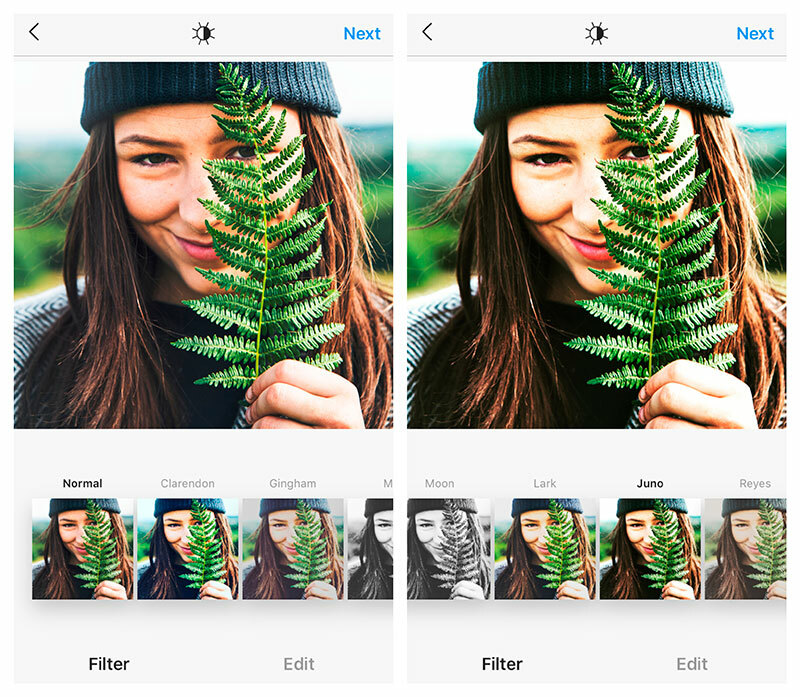 Moreover, this filter is one of the most popular, as users upload already processed photos into the system, which are ready for publication without additional processing. The Clarendon filter is in second place. It works on the principle of saturating a photograph through a blue prism. That is, it makes dark and light areas deeper and more contrasting, cooling the shadows and glare due to the blue tint. Despite this, the halftones of this filter look warm. Due to this, the skin color in the photo looks very natural, but with a slight touch of coolness. Juno filter ranked third. It is very simple and easy because it only increases the brightness and contrast of the photo due to the yellow and red colors. Thus, your photo will be warmer. Yellow-red colors will prevail on a blue tint, making the photo brighter. This filter has an interesting background, as its name is associated with the famous architect Ludwig Mies van der Rohe, who is the founder of the minimalist mantra – “less is more”. Thus, this filter highlights the red tones by reducing the brightness and saturation of the purple, green, yellow, dark blue and blue colors. Due to such color manipulations and the predominance of the red hue, you can see its slight flicker. 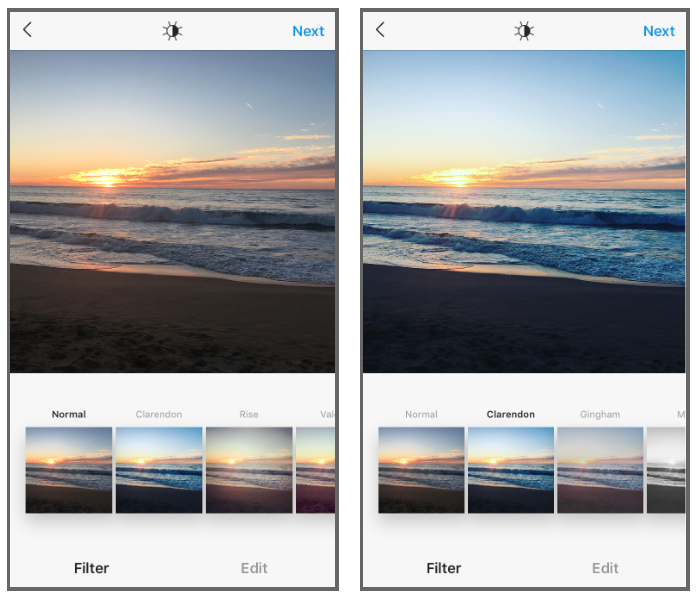 With this filter, your photos will become lighter, with a little blur. Lark will make the image calmer due to the reduced saturation of the purple and red colors, and at the same time make the photo more vivid, enhancing the saturation of green and blue tones. 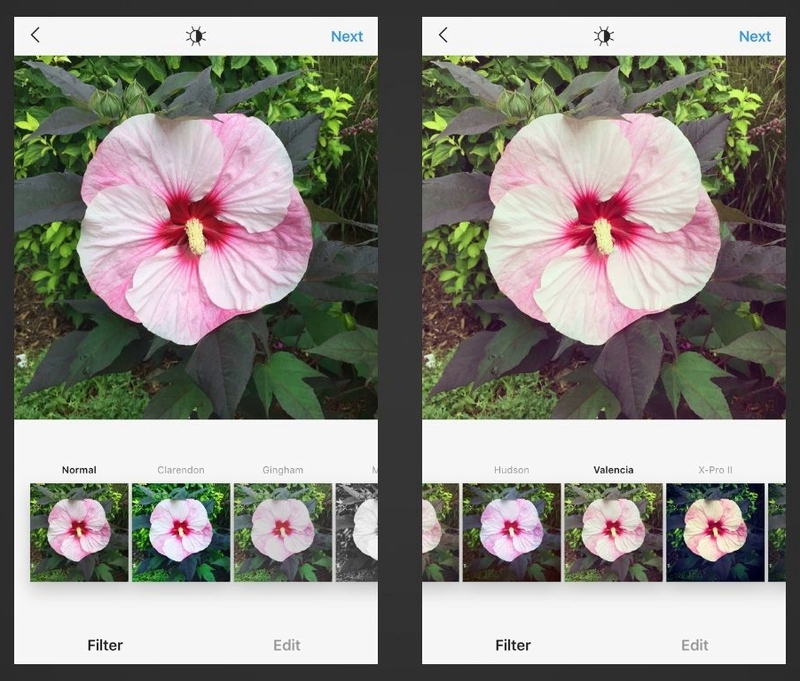 This filter will make your images slightly vintage, muffling the color din. Using Gingham, you get a warm atmosphere by reducing the saturation, contrast, and brightness of the highlights. The filter will apply a small white vignette, creating a light haze effect. 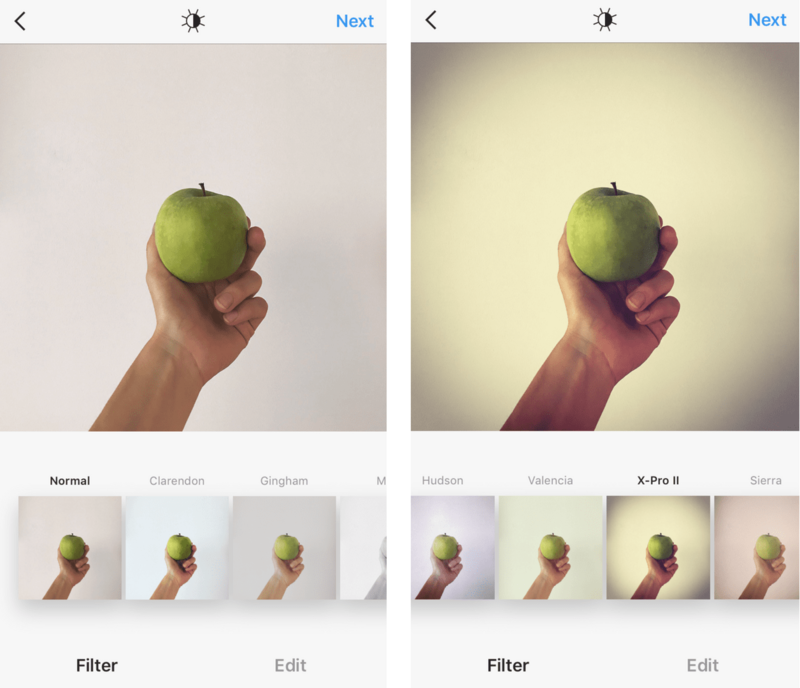 Lo-fi saturates photos, making all the elements more expressive. This is achieved by enhancing the shadows that make the image more deep and rich. Using Lo-fi, you get a dramatic effect and some connection with the 90s. 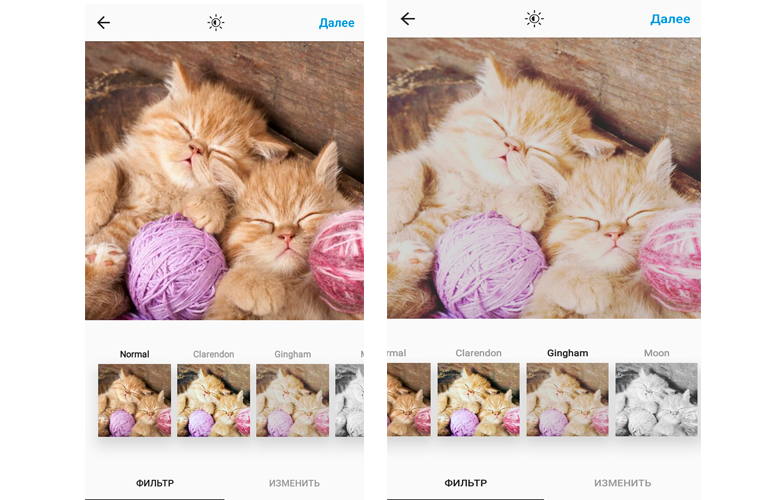 With this filter, your photos will get a dreamy effect in a retro-pastel style. Aden will soften harsh colors, making the image airier and less aggressive. As a result, you get a calm and pleasant picture, causing a slight nostalgia. Filter Valencia will give your photo a warming effect, by applying a yellow tone. Your photo will be gentle and warm, giving the impression that the composition is illuminated with a night light. 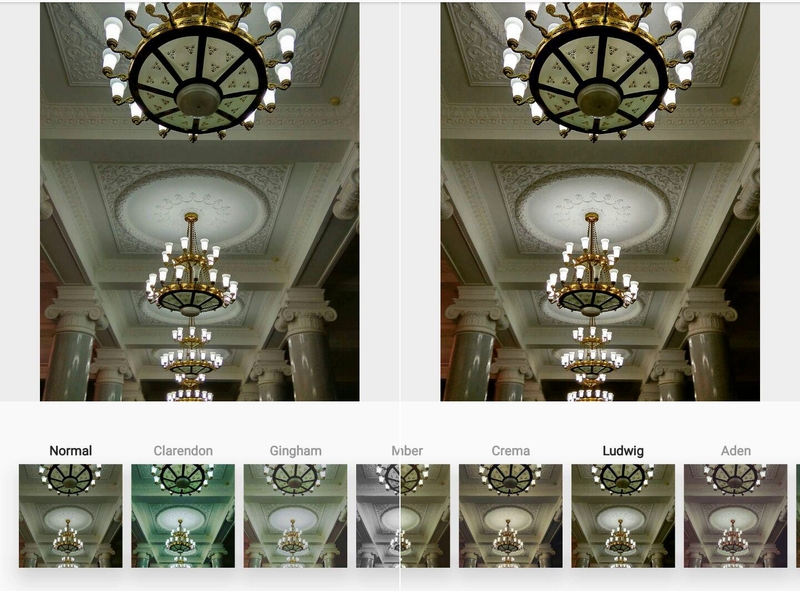 This filter is one of the first and heaviest filters because it makes the photo more saturated from the shadows and uses a vignette wrapping for all the edges of the image. This filter was originally intended to improve the quality of photographs taken on a medium resolution phone camera back in 2010. Nevertheless, even after so many years and the emergence of new filters, X-Pro II is still very popular. It makes a high-contrast image using the “cross-processing” methodology. So, if you want to get deep, slightly aggressive and darkened photos, then this filter is perfect for you. 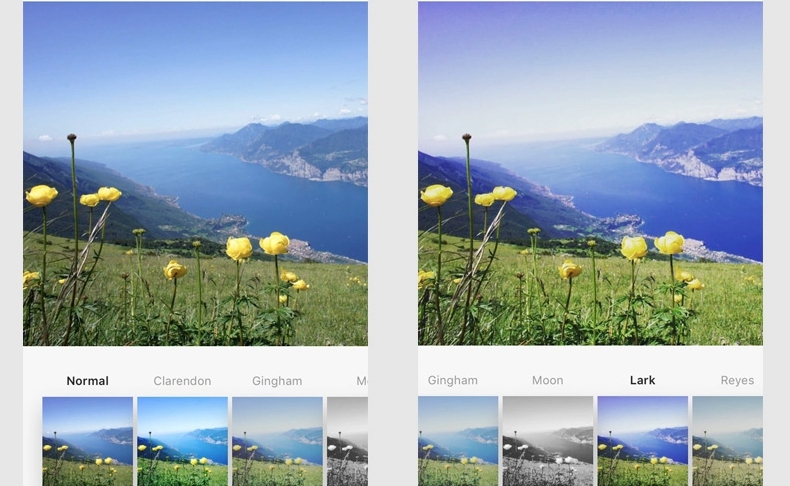 Instagram filters are a very convenient way to make your photo more attractive quickly and easily. However, you should not overdo it. Knowing how to apply them correctly and what effect they will give to your image, you can get an excellent result. 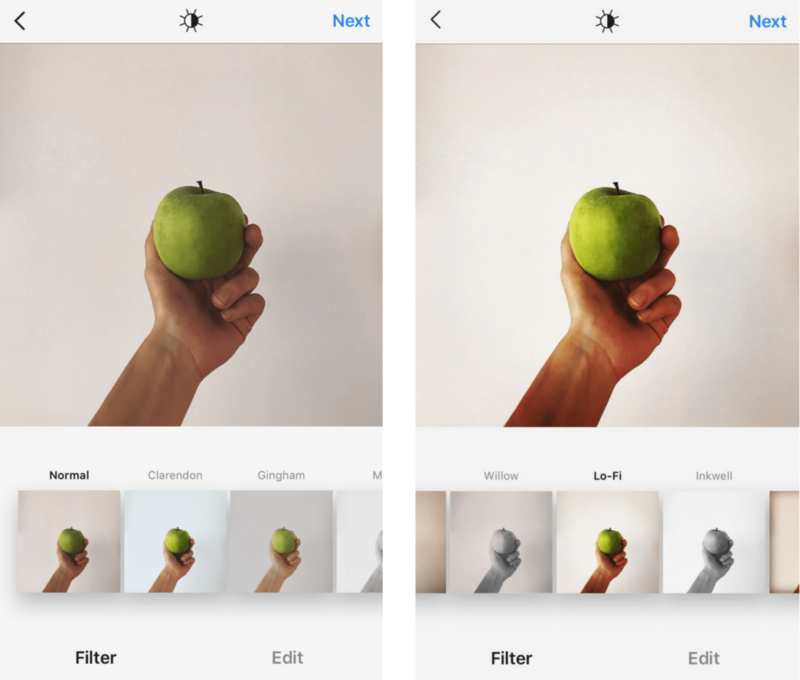 Moreover, we recommend always playing with filters, because only visually you will be able to understand what suits you best and which filter will make your photos more interesting and tempting. Since there are many filters and the trends change quite often, you should follow the popularity of a particular filter if this is very important to you. Since what is relevant today may be irrelevant in a year. It is also worth considering the saturation of the filter. You can always choose the degree in which the filter will transform your photo. Therefore, you can use the filter you like at 100% or use only 25/50/70% (here you can use everything to your taste). Please note: Filters are necessary in order to emphasize the peculiarity of your image, and not to change it globally. In this case, the effect of makeup works – makeup is applied in order to make someone’s facial features more attractive, and not to change them globally. Hope this article will appeal to you and you will be able to learn something new and useful for yourself, improving your presence on Instagram, as well as making your photos as original and alluring as possible.